Research into improving the health and lives of dogs everywhere just reached a new milestone. 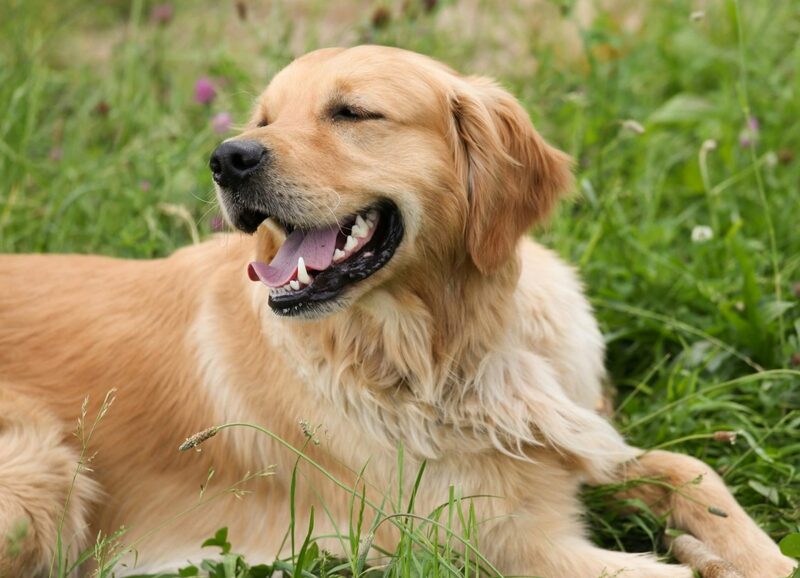 The project Give a Dog a Genome, which was launched last year by the Animal Health Trust (AHT) and cofunded by the Kennel Club Charitable Trust (KCCT), has sent off DNA for half the breeds involved in the study for genome sequencing and 36 genomes are currently being analysed. The project aims to create the UK’s largest canine genome bank which can be used to enhance the understanding of canine genetics and inherited diseases in dogs, helping to identify disease faster and develop new DNA tests. By sequencing one dog from 77 different breeds, and analysing all 2.4 billion letters of DNA, per genome, scientists hope to learn which genetic variants are neutral and which may negatively affect health. As of 25 May, DNA samples from 40 dogs comprising 38 different breeds have been collected and 36 are already at the analysis stage of the project. 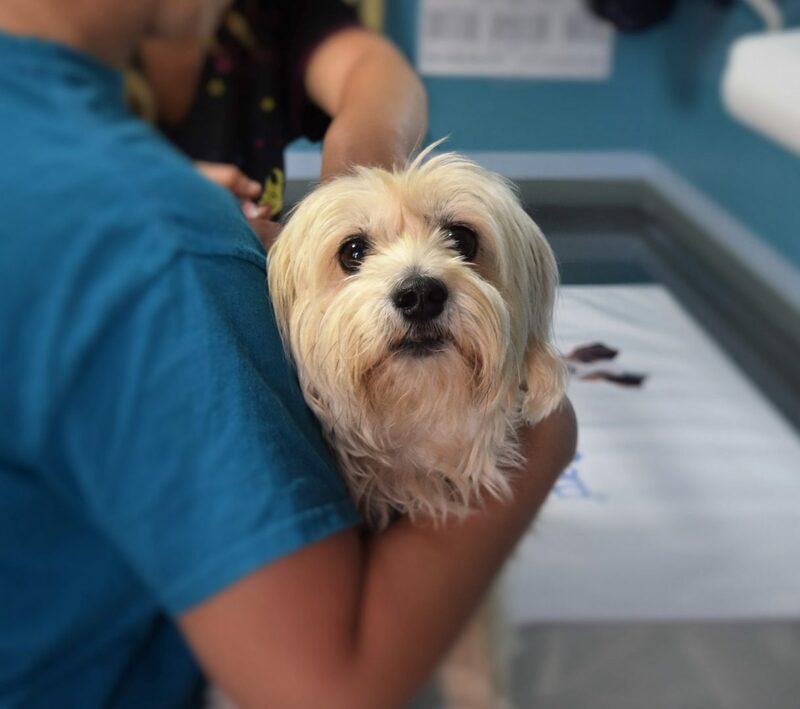 Most of the dogs are affected with one of the 16 different inherited diseases – including epilepsy, progressive retinal atrophy (PRA), cataracts, glaucoma, brachycephalic obstructive airway syndrome (BOAS) and cancers. These six most prominent diseases will act as key research areas for the project. Dr Cathryn Mellersh, Head of Canine Genetics at the AHT, said, “To be this far through the sequencing stage half way through 2017 is fantastic progress. There’s been an enormous amount of work going on behind the scenes at the AHT since we launched Give a Dog a Genome and there is a huge amount of work still to do in terms of processing and analysing the sequence data we have so far, as well as getting the remaining DNA samples selected and prepared for sequencing, but we hope to have all of the DNA sequenced by the end of year so that we can really focus on the analysis phase in 2018, and really start to use the genome bank to identify disease mutations. “It’s impossible for us to estimate when the first ‘GDG DNA test’ will be developed, but this is a really exciting time for canine genetics and inherited disease investigation in the dog and we are incredibly grateful to the Kennel Club for their support, as well as that of all the breeders and Breed Health Coordinators who have helped make this project happen. Tom Lewis, Genetics Research Manager at the Kennel Club, said, “We are delighted at the progress of Give a Dog a Genome and that the team at the Kennel Club Genetics Centre at the Animal Health Trust is half way through the sequencing stage already. Breeds were selected for the project on a first-come-first-served basis and invited to make a donation towards the sequencing costs. Full funding was provided from two additional breeds and some breeds opted to provide funding to have more than one dog’s DNA sequenced. The total number of genomes which will be in the genome bank is 86. There is currently a waiting list for Give a Dog a Genome 2, anticipated for 2018, depending on funding. More breeds have the opportunity to register their interest at gdg@aht.org.uk.